Adonnah Langer is a long-standing Sundance jewelry artist whose creations are grounded in the Southwest sensibility that she developed while studying under Native American teachers. 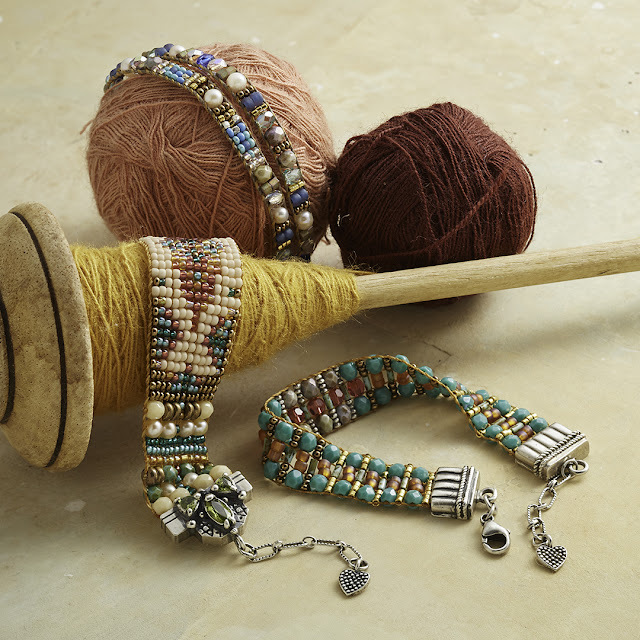 Through this, she has developed her own modern style of bead weaving, which is a slow and precise process. "Working with color and texture, I get to play with light and beauty," says Adonnah Langer of her beadwork. "The art," she says, "is in the relationship between color, texture, size and finish of the beads." Watch the video below to see Adonnah's process through bead making. Shop all of Adonnah's jewelry here.